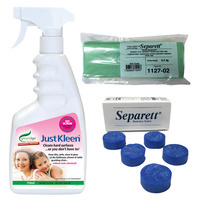 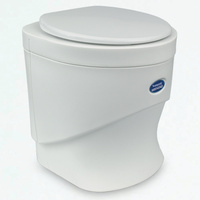 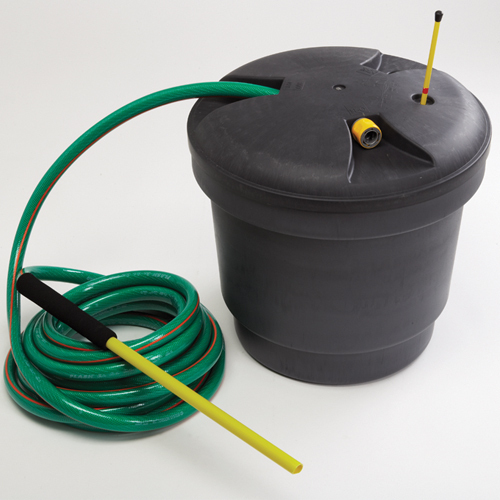 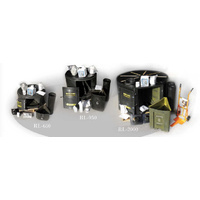 Eco Living 9011 Package is an economical waterless toilet. Low energy use and compost ready. 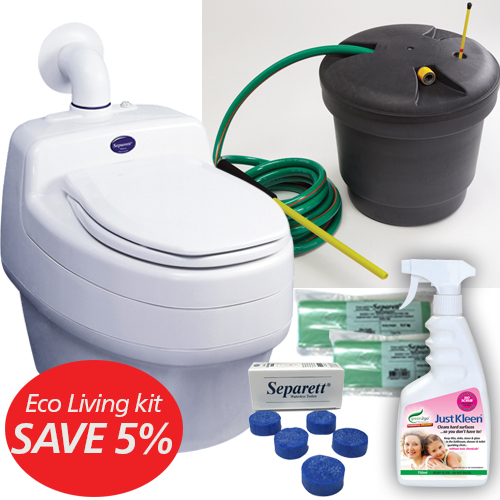 The Eco Living kit is excellent value and is designed to provide you with an affordable solution for eco living. 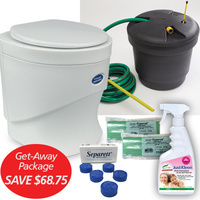 Enjoy ECO living without compromising on comfort with this total package offer. 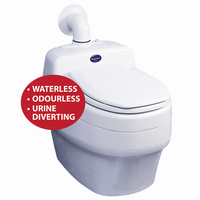 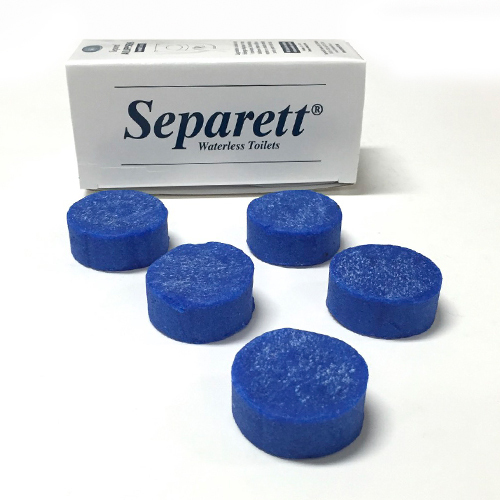 Separett Villa 9011 12/240v single speed Waterless Toilet. The Separett Child seat can be purchase as an extra. 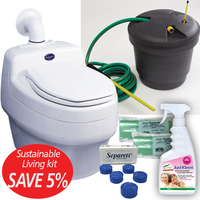 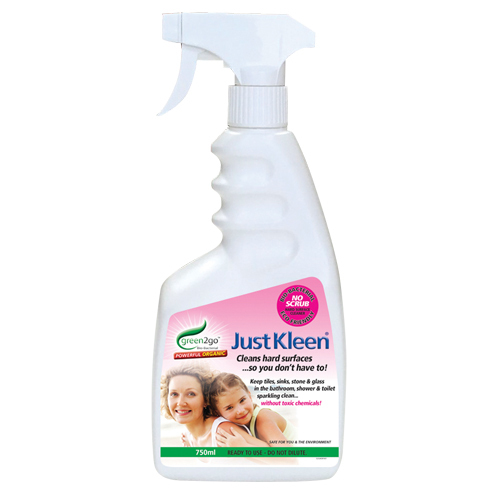 This kit is excellent value and is designed to provide you with an affordable solution for eco living. 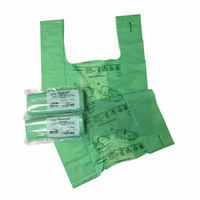 Ease of installation, works as advertised no smell and low energy use as we are on stand alone solar this is important.